Whether you want to be a forest watch activist, deal with officials on forest issues, or just be more informed, we're here to help. This is a new section, so check back for updates. Forest Watch. A growing collection of how to docs and field videos. Caution: DM narrating on videos. He's got a droning voice and says, "you know" too much. 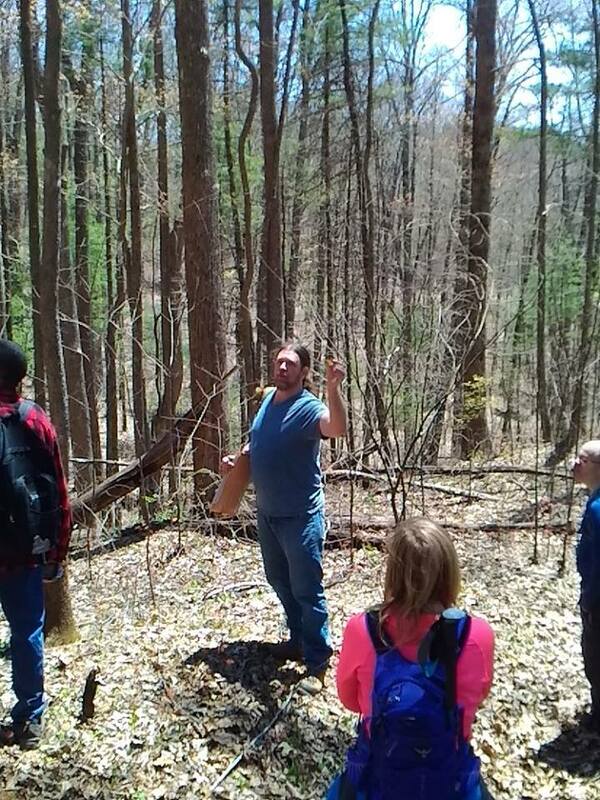 Identifying Old Growth. There isn't much left in the East, but it's always good to have an eye out. Government land managers are supposed to take old growth into account. 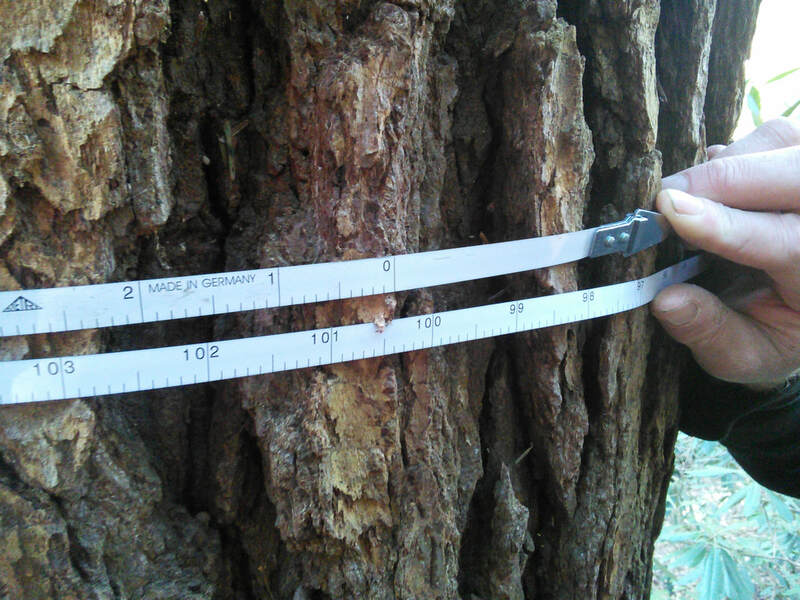 The linked article is very helpful in spotting old growth remnants. Forest Watch Slide Show. The ins and outs of the law, how the legal process of National Forest Timber Sales works, how to analyze a proposal, what to do to in the field, and more. Project timeline checklist for National Forests. This takes you through how to get through a project from the day it is first announced to the end. It can get complicated at times, but this covers the basics that apply pretty much anywhere in the country. Roads. With a maintenance backlog of over half a bilion dollars, the roads system in National Forests is a serious problem. Many forests have dozens or even hundreds of miles of unneeded roads that fragment habitat, create law enforcement headacks, become vectors for invasive species and mre. The Wildlands CPR database has hundreds of studies and analyses that make a comprehensive case for roads reform to bring the forest system to a sensible transportation policy. Timber Sale Example. Requires a bit of time to go through, but this is an example of a typical sale that has many of the issues that are current in the East: too many roads, questionable restoration goals, stream issues, logging on fragile sites that already have significant damage from past actions, etc. Included are the agency's documents and our response to them chronologically to our successful federal court complaint. This gives an opportunity to see a window into the timber sale proposal process that has developed in recent years. Forest Watch and Ground Truthing #1. 3 1/2 minute video. Using maps and a Forest Service proposal to see if "the facts on the ground" match what the agency says. 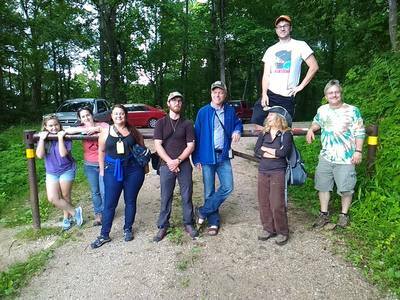 Tennessee Heartwood started out with rank amateurs who had to stumble their way through learning forest watch. Since we know what beginners go through, we conduct training with beginners in mind. 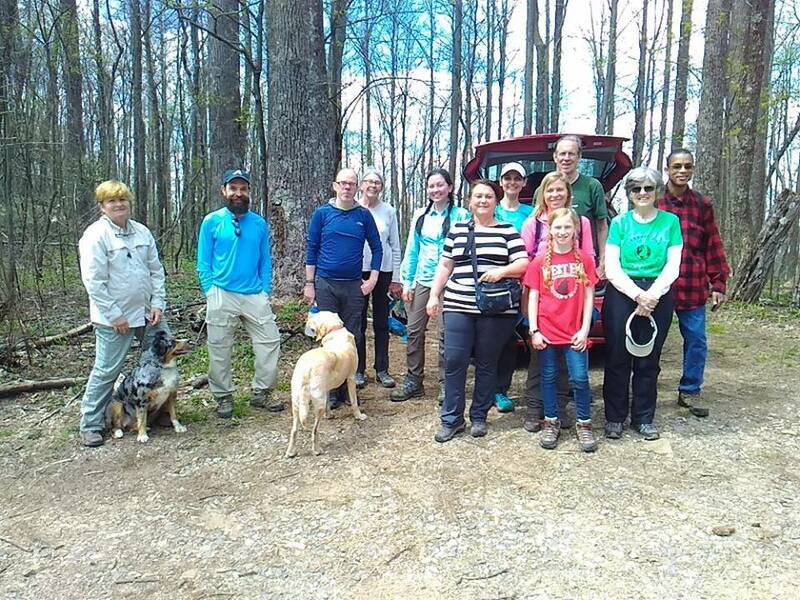 With changes to the National Forest regulations and a judicial climate that offers increasing deference to land managers, reviving on-the-ground forest watch and defense is more important than ever. Having spent over two decades in grass-roots forest work, we are keenly aware of the challenges facing beginning activists: learning forest law and policy, Freedom of Information Act, negotiating, forest ecology and science, media outreach, ground truthing, and navigating the process. 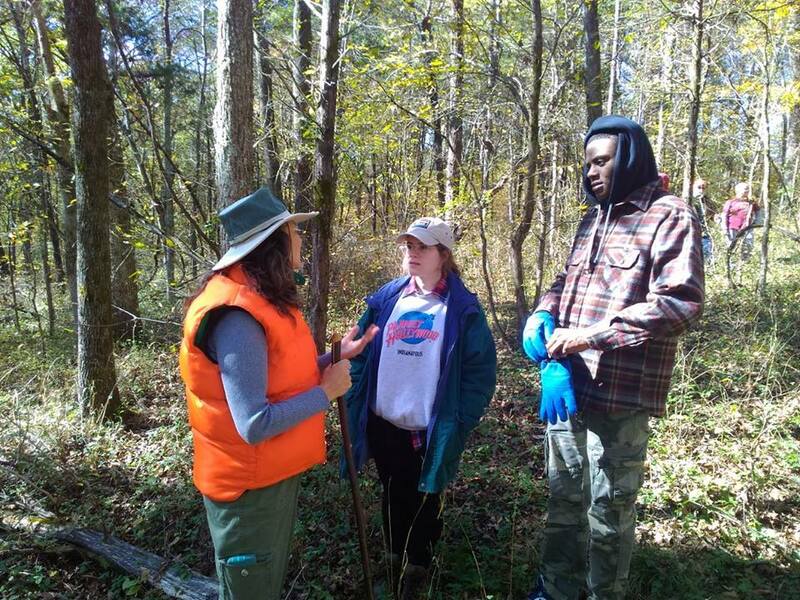 Our goal in Forest Watch training is for participants to have an easier time getting started and becoming effective. We offer one and two-day workshops to suit the needs of the participants. Our best ones are where we can spend part of the workshop in an indoor setting with media and part in the forest, particularly on the ground at an actual timber sale. There is no subsititute for hands on experience, and we are all about hands on. 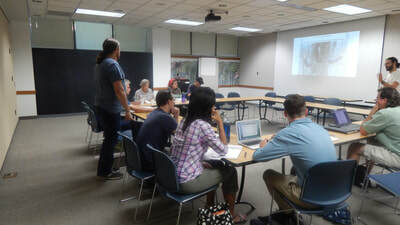 We have done workshops in Tennessee, Kentucky, Illinois, Indiana, Georgia, Pennsylvania, Ohio, and North Carolina. Please contact us if you are interested in hosting us sometime!